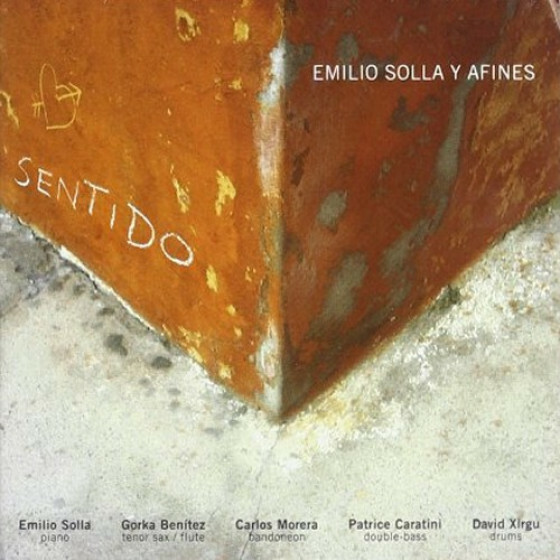 Pianist and composer Emilio Solla from Argentina delivers his sixth recording with "Bien Sur!". 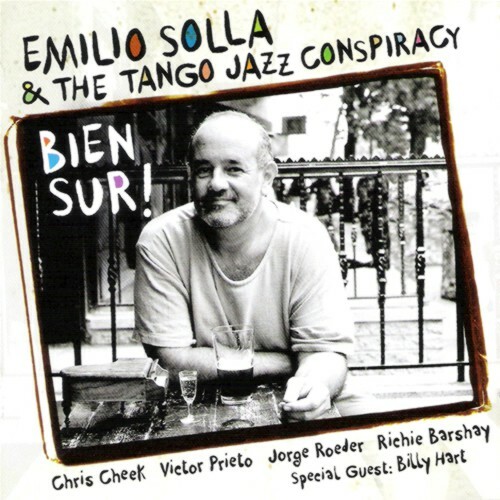 Recorded in New York the last Summer with his group, The Tango Jazz Conspiracy, including some special guests as drummer legend Billy Hart, saxophonists Chris Cheek and Tim Armacost. 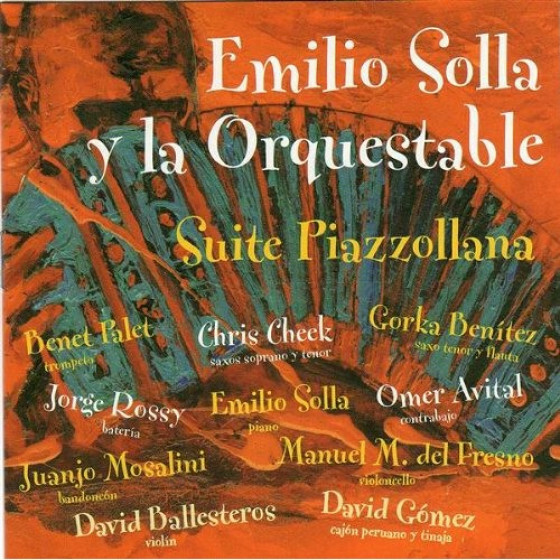 This music can be categorized as World Jazz where you will hear the influences of Argentinian folk music as well as elements of tango all blending into an interesting session of non-traditional jazz. Solla, who plays the piano, arranges and composes the 90% of the set, is a classically trained musician who draws on this experience in wonderful performances. 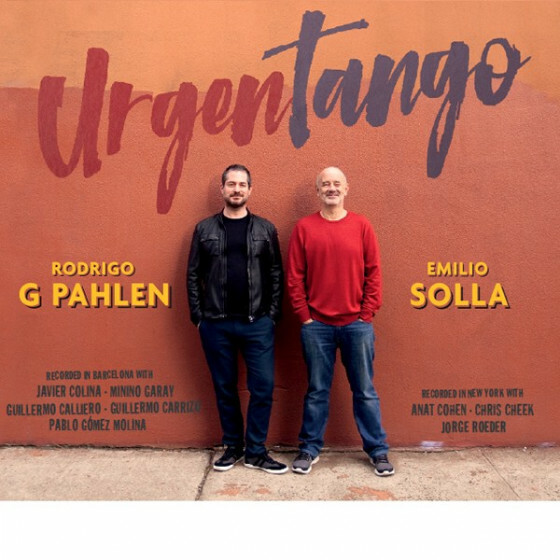 Essentially, this is a beautiful piece of classical "Tango Jazz", a genre frequently developed by Argentinian musicians, most of them, paradoxically, living abroad. Recorded by David Kowalski at Bennett Studios, New Jersey on June 25, 2009. Mixed and mastered during July 2009 by Katsushiko Naito at Avatar, New York. All music composed and arranged by Emilio Solla, except 'Malena' composed by Manzi & Demare. Lyrics in 'Tonos Lejanos' by E. Solla. 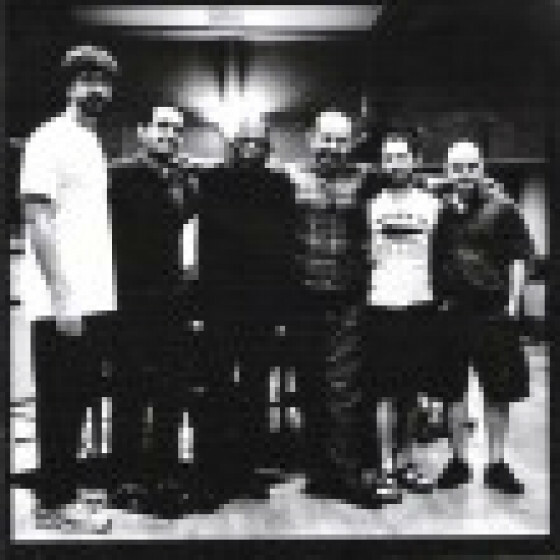 Chris Cheek (ss, ts, bs), Victor Prieto (accordion), Emilio Solla (p), Jorge Roeder (b) and Richie Barshay (d, perc). Special guests: Billy Hart (d in #3), Tim Armacost (ss in #5), Lucia Pulido (vcl in #7), Arturo Prendez, Manuel Silva, Ramón Echegaray (tambores in #6) and Victor Prieto (Galician bagpipe in #1). "A composer of true distinction, a piano player of great passion. Bien sur! Indeed!" "It can sometimes be interesting to see in just what way a dream can come true. For instance experiencing the romantic passion of Piazzolla's music from the audience, to desiring the experience of actually participating, to the realization of this through the beginning of a beautiful friendship. This is in fact what happened to me in what seemed to be a chance meeting with Maestro Emilio Solla. 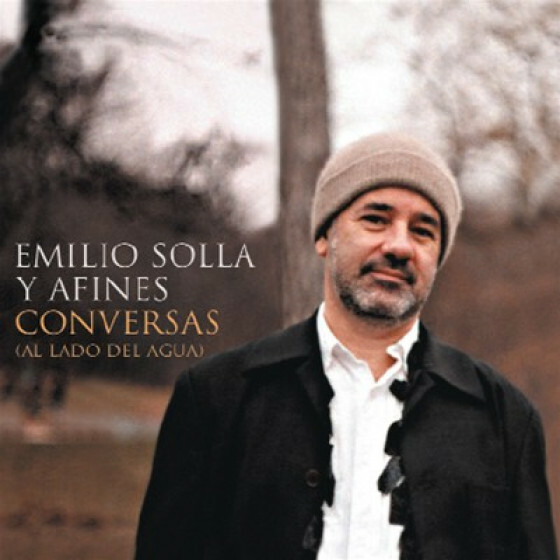 This meeting turned into a wonderful collaboration with Emilio's ensemble, a remarkable live performance and an incredible recording experience. I sincerely hope you enjoy this offering as much as I do."